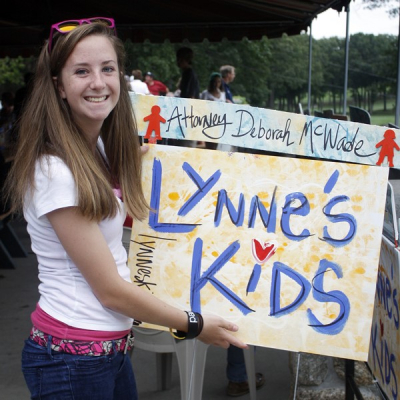 Lynne’s Kids was established in November of 2011 to honor the memory and continue the legacy of Lynne O’Connell, an enthusiastic, compassionate, steadfast, legal advocate who worked tirelessly on behalf of the children in Essex County, Massachusetts for over 15 years. She served children involved with the Department of Children and Families and the Essex County Juvenile Court advocating for them in all venues. She worked with parents, teachers, families, the courts, and the children to make sure each child’s situation was resolved with the safety and health of the child in mind. Lynne’s dedication to these children in crisis went beyond the duties of being an attorney in the court system. She was personally invested in these children’s lives, visiting them on a more frequent basis than the 90 day requirement. She listened to them and made sure they had the small things they needed to feel like a kid. Lynne was often thought of by her families as another family member. 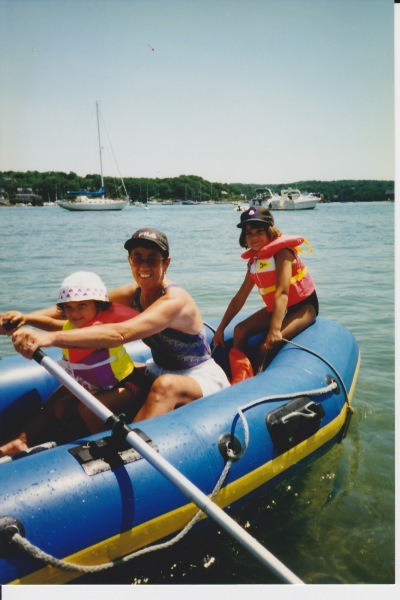 For the last 15 years, Lynne served the children of Essex County as a legal advocate. According to her peers, she was one of the most respected and revered juvenile attorneys in the area. Lynne passed away suddenly in March of 2011. 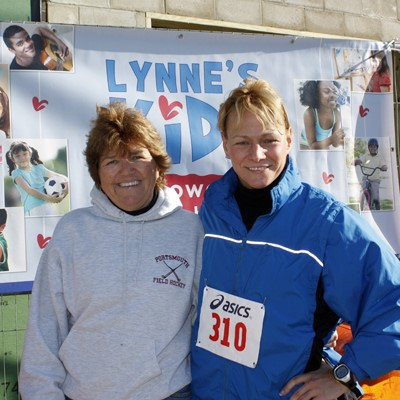 Lynne’s Kids, Inc. was put together by her close friends and colleagues as a non-profit charitable organization. Their mission is to provide children who are in licensed out-of-home care, children involved with DCF and the Essex County Juvenile Court, as well as young adults (under 22) who are still in the care of DCF but have aged out of foster or residential care with ways to build positive life experiences that they would otherwise not have access to because of financial need. By making these opportunities accessible, we hope to instill a sense of self-worth and confidence that these children have a positive future and encourage activities that build social skills, character, a sense of success, and a connection with their community. The mission of Lynne’s Kids is to provide children of Essex County who are in licensed out-of-home care (our top priority), children involved with DCF and the Essex County Juvenile Court, as well as young adults (under 22) who are still in the care of DCF but have aged out of foster or residential care with ways to be able to be active in sports, the arts, cultural events, and educational opportunities that would help them to build positive life experiences that they would otherwise not have access to because of financial need. Our hope is to instill a sense of self-worth and confidence that these children have a positive future and encourage activities that build social skills, character, a sense of success, and a connection with their community.